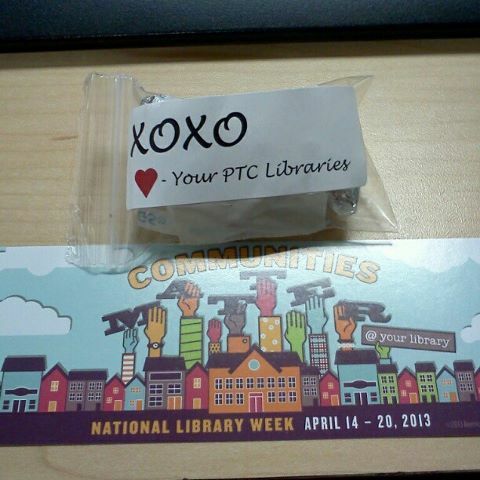 It’s National Library Week, be sure to stop by your local library and show them your support or check them out. Let them know that they are important to their community. This entry was posted in Blog and tagged books, libraries, national library week, read on April 17, 2013 by JenniferNAdams.